Gladiators typically did not wear a lot of armor, as it tended to make the fight more risky and therefore, more exciting. Thus, many gladiators went into battle wearing minimal armor, including something like this Brass Gladiator Neck Guard. In fact, one might argue that this neck guard could have been an integral piece, as it kept gladiators from delivering deadly or out-right lethal blows too quickly (or at all). 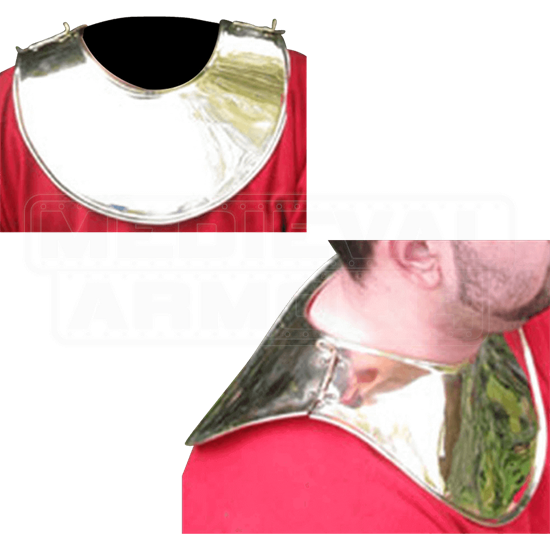 This neck guard is similar in design to medieval gorget, consisting of a large ring of metal that is worn like a collar about the neck and shoulders. Made from quality brass metal, this neck guard features an impressive polished finish that causes it to gleam in the light. 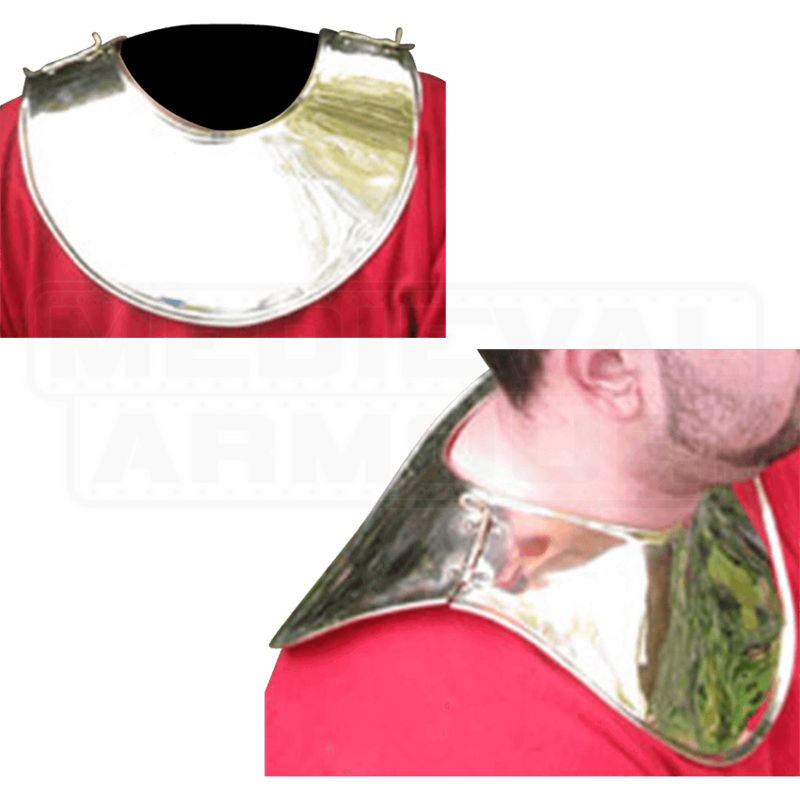 If you are looking for a great piece of armor to add to your gladiator costume that keeps your ensemble looking authentic, then turn to this Brass Gladiator Neck Guard to keep your look historical and your life safe (for the most part).